It's a fussy day for us as mothers who are along the rush buying school supplies for our children. A rush day indeed, jump pack with people going to malls and it's hard to believe that tomorrow is the first day of class in June! And because we are busy making out our mother chores, hopping to one store to another, looking for supplies that our children need in school. While doing this, it came to my sight, a new place that is truly inviting. 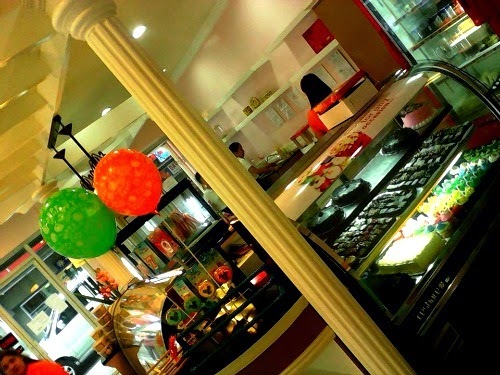 It's not a place for school supplies, but a place that your taste buds invites you to taste a SWEET AROMA from a BAKESHOPPE. 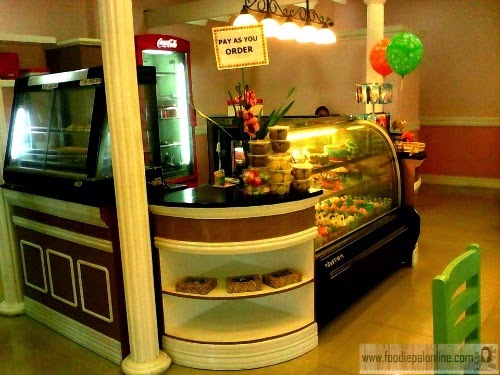 SWEET AROMA BAKESHOPPE is a sister company of Kuya Ed's Restaurant. 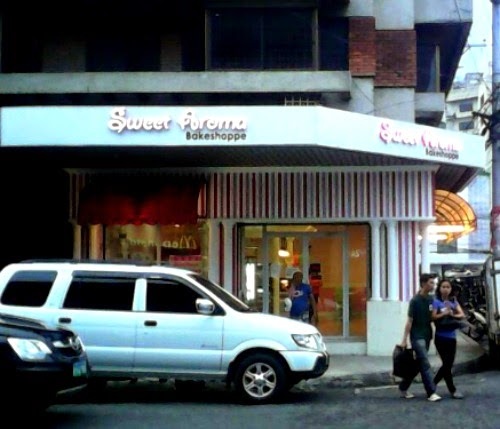 SWEET AROMA BAKESHOPPE has a new branch located right in the corner of Duterte St. and Ilustre St., fronting McDonalds and Greenwich ( so as to say the old location of Mang Inasal Ilustre). 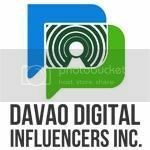 Their main branch is located on the ground floor of Kuya Ed's Restaurant fronting Grand Men Seng Hotel. 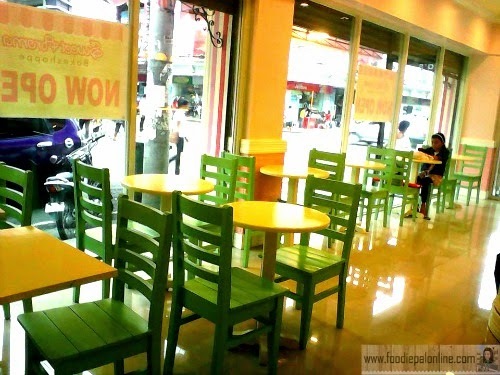 I have seen their place at the Kuya Ed's but never tasted their food or visited their place yet. This time I'm going to come in and try the food they serve. 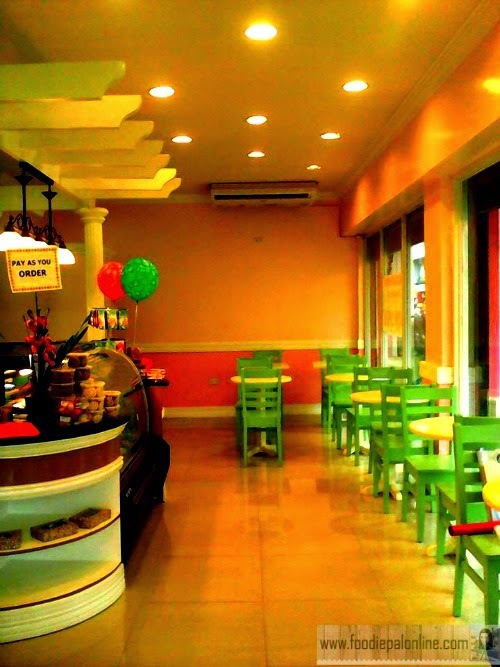 So love the interior of the bakeshoppe, so cool and pretty! 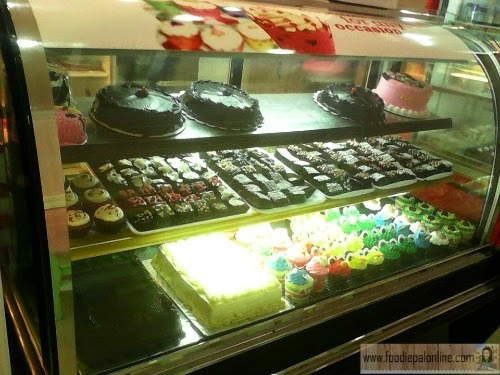 They use dainty colors that suit the taste of all, especially the kids. 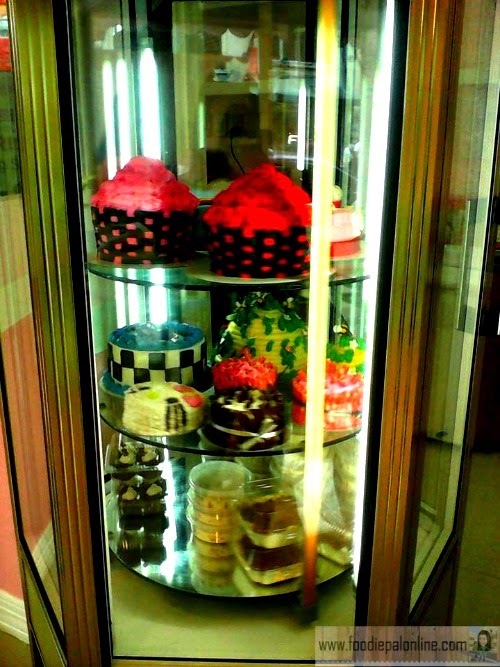 So pleasing to see a place like this, it has a delicate beauty and very exquisite for a bakeshoppe in town. 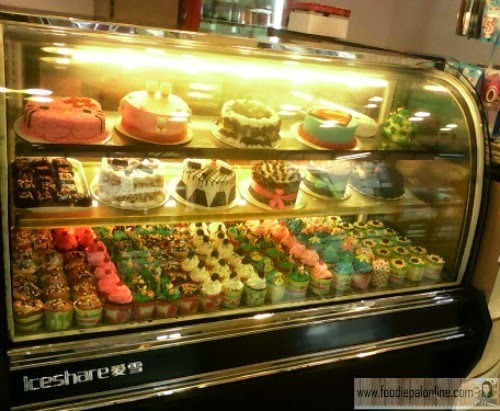 Don't expect too much from the bakeshoppe because its not a typical bakeshop you've visited. 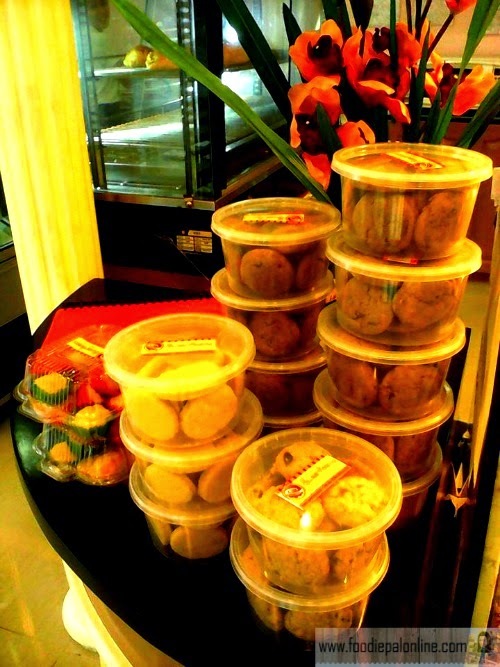 SWEET AROMA is selling more on PASTRIES, CAKES and CUPCAKES, price ranging from PHp40-500. 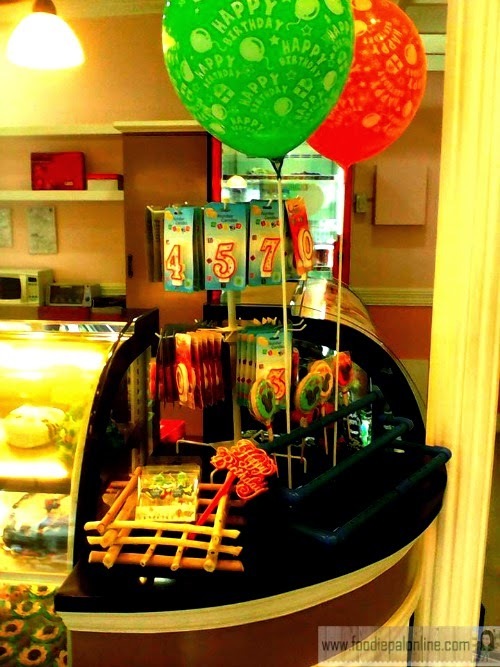 You can buy cakes or cupcakes for any occasions and choose variety of candles design or add balloons for a gift. 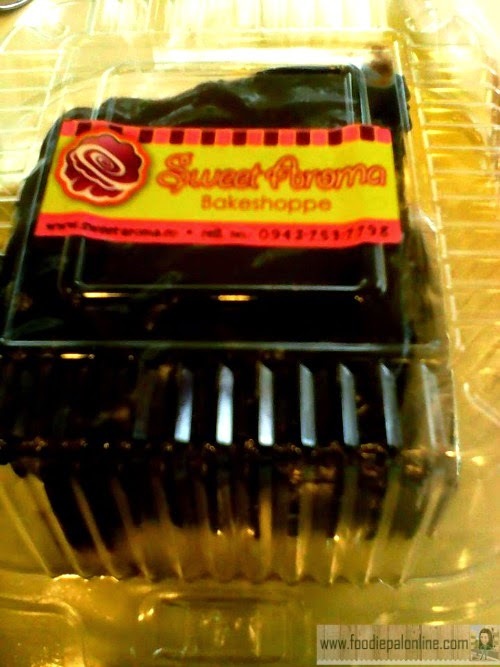 And because I am craving for a chocolate cake they give me one slice of their number 1 seller moist cake. 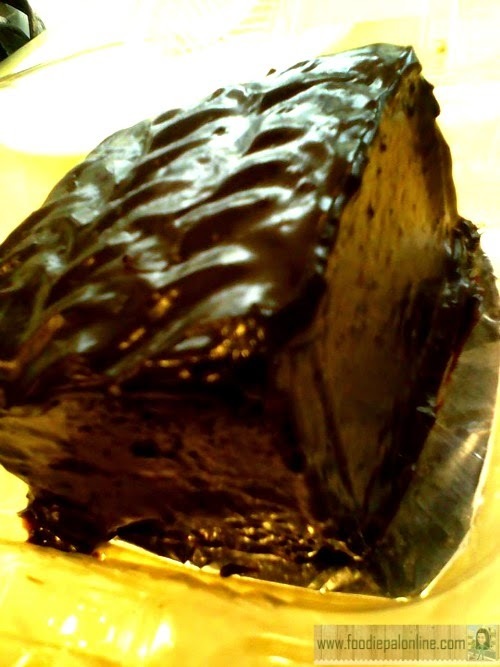 Super the best moist cake I've ever tasted, so moist and has a wonderful flavor of chocolate! There's more!!!! 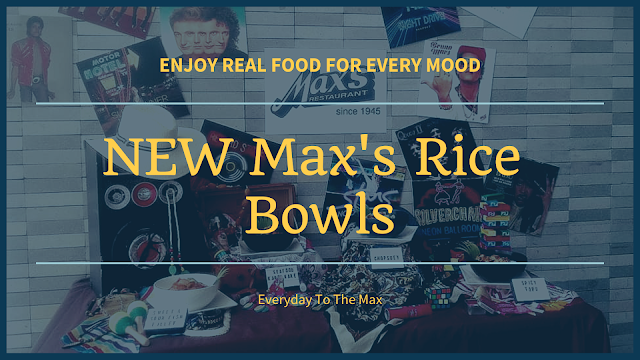 They also cater SPAGHETTI, CARBONARA, FRUIT SALAD, MACARONI SALAD, MANGO FLOAT and LECHE FLAN for a very affordable price. 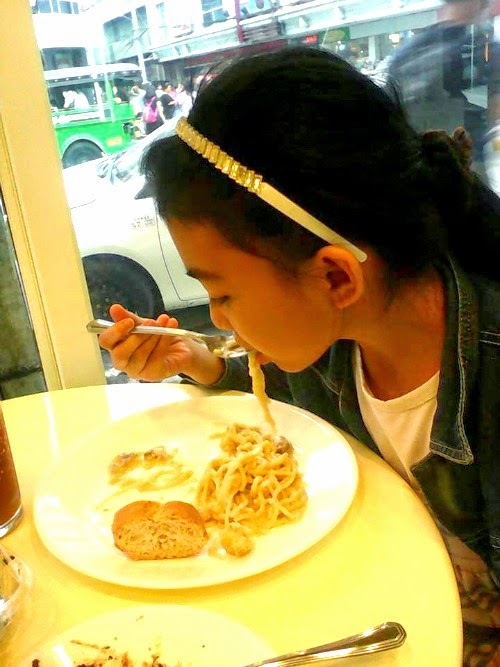 My daughter tried their CARBONARA. 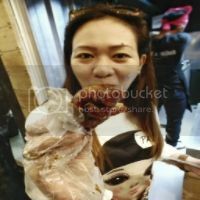 And she said: "TASTE NOT BAD". I even taste it to affirm her verdict. 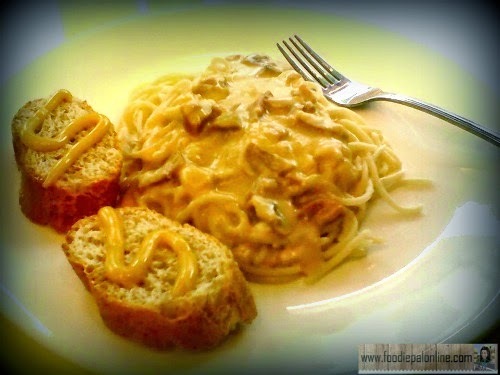 I finally found a CARBONARA recipe that I LOVE! The sauce was so creamy and taste so yummy good. The velvety texture of the pasta is ephemeral at best, you must eat it right away. Though they have a simple presentation of their carbonara, well, I agree that less presentation means you will have a luxurious meal at the end. I only give 4 stars because I am not satisfied with the MENU I have looked in their list. Still awaiting for more meal they can SERVE to their clients since they are in the middle of a busy street, that many WHITE and BLUE collar people living and passing their place, that wanted to try and know more about their BAKESHOPPE.